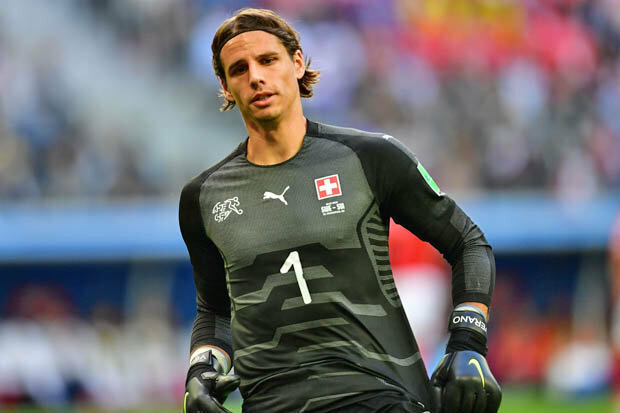 Arsenal in advanced talks to sign Yann Sommer. Despite signing Bernd Leno from Bayer Leverkusen last month, the Gunners are in advanced talks with Borussia Monchengladbach over the possibility of signing their goalkeeper Yann Sommer this summer. The Gunners are set to part way with their second-choice goaltender David Ospina this summer and they are looking at the probability of signing Sommer as the Colombian replacement. 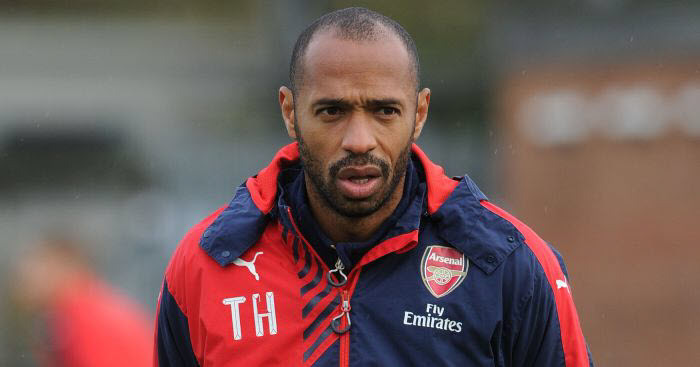 However, the Gunners will need to beat Barcelona to the netminder’s signature. 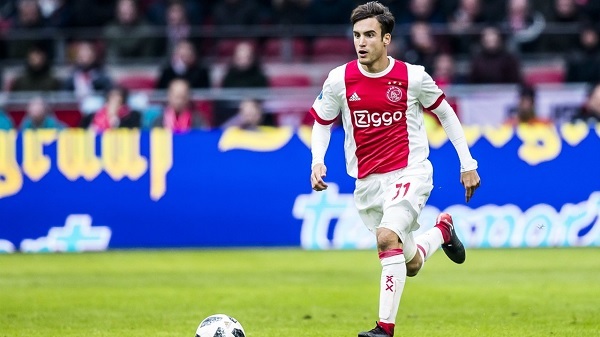 The Catalans are in pole position to sign Sommer this summer as they are in desperate search for Jasper Cillissen, who is said to be heading out of Camp Nou this summer. According to Spanish publication MARCA, the Cillissen is hoping to make a move to a club where he would be getting regular actions when the 2018-19 season begins. Sommer was one of the bright goalies during the world cup but breath-taking saves were not enough to prevent his team from group stage exit. Emery is yet to decide who becomes his first choice goalkeeper for the coming season but fans and pundits are suggesting that new boy Bernd Leno will be given the responsibility of staying between the sticks for the Gunners. Petr Cech is another goaltender who could be heading out of the Emirates Stadium as he isn’t sure of getting much game-time under Unai Emery. The former Chelsea goalie is linked with a return to Stamford Bridge, according to the Daily Star.